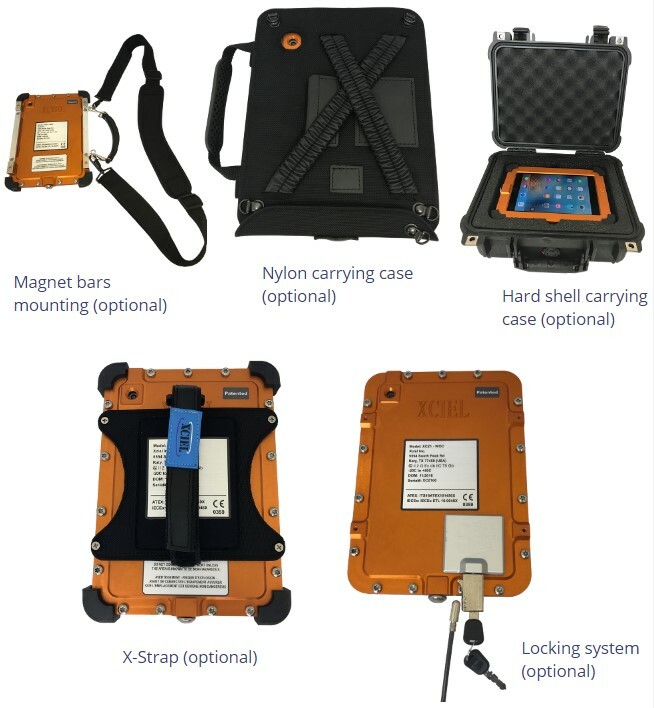 An iPad Mini Certified for ATEX Zone 1 and C1D1 so enables use in most countries. 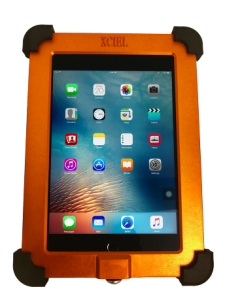 As well as enabling use in hazardous areas the XCZ1 case also completely seals and offers serious environmental protection to the iPad mini 4 so it will survive in most conditions. With dimensions of just 225mm x 156mm x 18mm and weighing 1Kg it frees the iPad user from the restrictions of non certified product and allows time saving operations removing the need for pen and paper. Use the most-loved 10″ tablet in the world, in Class 1 Div 2 / ATEX Zone2 areas. The XCRiPad Air is designed for rugged use despite its lightweight, compact size. Intrinsically Safe iPad Air. C1D2 iPad Air. ATEX Zone2 iPad Air. Zone2 area. Intrinsically Safe iPad. C1D2 iPad. ATEX Zone2 iPad. Use the most-loved 7″ tablet in the world in Class 1 Div 2 / ATEX Zone2 areas. Use the most-loved 7″ tablet in the world in Class 1 Div 2 / ATEX Zoned areas . Intrinsically Safe iPad mini. C1D2 iPad mini. ATEX Zone2 iPad mini.